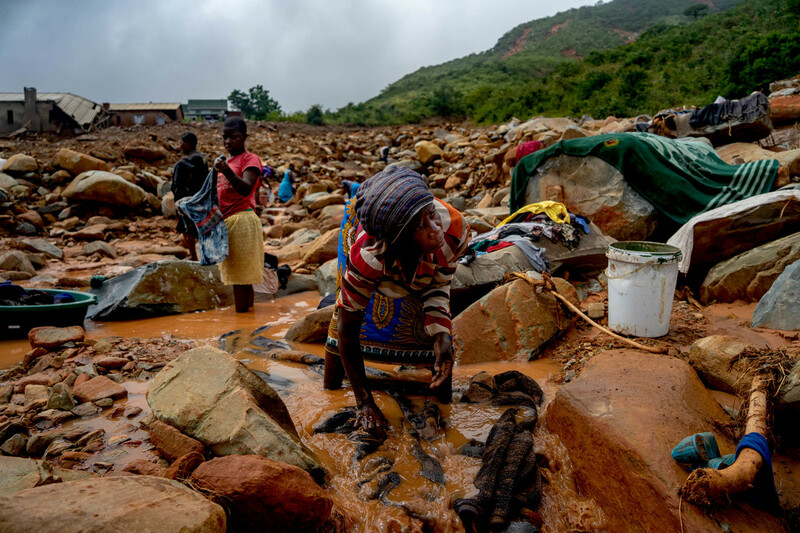 Over 750 people are now known to have died in southern Africa as a result of Tropical Cyclone Idai. CBM is working with our local partners in affected areas to provide emergency support, with a particular focus on reaching people with disabilities. The cyclone hit Mozambique on 14th March then continued to devastate communities in Zimbabwe and Malawi. High winds and flooding have left a trail of destruction. More than 1.5 million people have been affected and almost 100,000 displaced in what the UN has said could be the worst weather-related disaster to ever strike the southern hemisphere. Crops and livestock have been destroyed and power supply and communication continue to be disrupted in affected areas. As the destruction has left many without clean water, thousands are now at risk of diseases like cholera. When disasters strike, people with disabilities often are among the worst affected and the last to receive help. CBM is working with partners in affected regions to provide life-saving essentials such as food, water and livelihoods, particularly in areas where we have existing projects and partnerships in place. Read more about CBM's emergency response work.